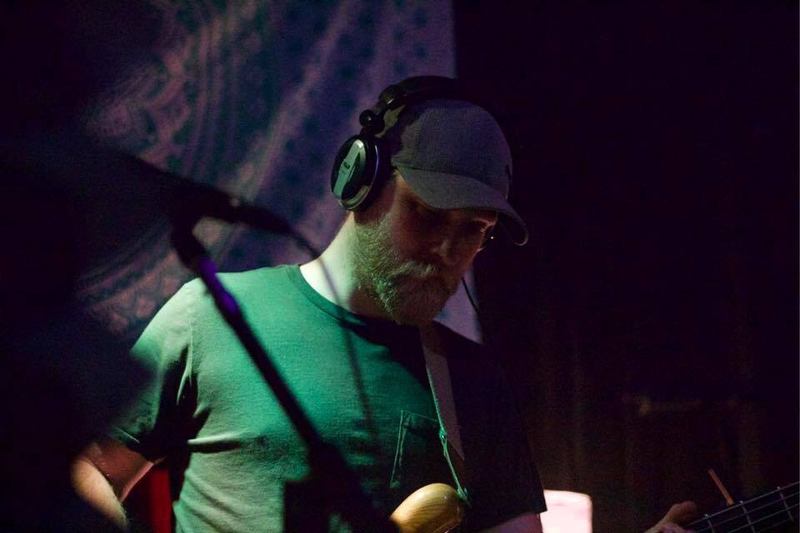 Tom has been influenced by bands like Ween and Primus, the Beatles and the Kinks, Louis Prima and Frank Sinatra - Tom has a diverse taste in music to say the least. His influences are reflected through not only his playing, but also his productions. 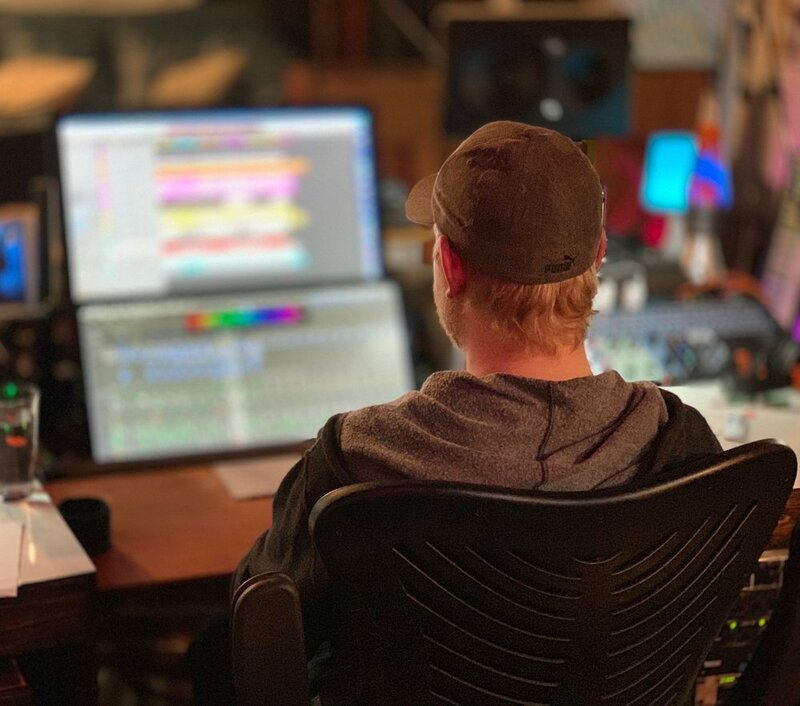 Tom has been producing music with Studio-412 since 2017 and we’re lucky to have him. 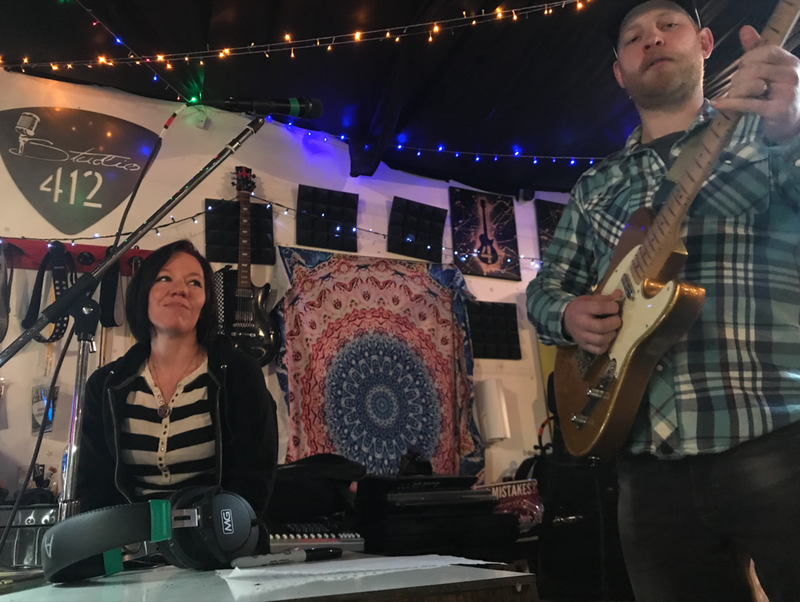 Book a session with Tom today and take your music to the next level! Tom’s sound can best be exemplified in his recent collaboration with Studio-412’s Garrett N. Derhofer. All in the Trunk is a genre-bending homage to some classic songs, as well as more modern sounds being explored today. His debut album Honey Pie has been referred to as reflecting influences from Tom Waits, Ween, Trent Reznor, and Frank Zappa.